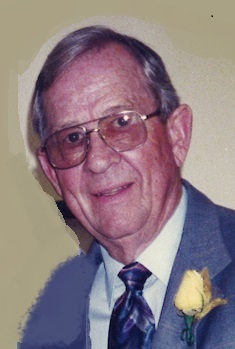 Mark Warren Swingle, aged 92, passed away November 19, 2018 at Newburgh Health Care in Newburgh Indiana after a brief illness. He was born December 9, 1925 to William R. and Verna (Shrock) Swingle in Amboy Indiana. His wife was Barbara (Burk) Swingle formerly of Converse, Indiana who preceded him in death in 2014. He leaves daughters Ann S. Werner (Richard-deceased) of Elkhart and Kay S. Rose (Allen) of Newburgh; and son, Brian J. Swingle, of Needles, California; six grandchildren, and six great grandchildren and four step great grandchildren, sister, Pauline Feller of Kokomo and one niece and one nephew still living. He was also preceded in death by sisters, Laura Louise McGaffney, Marceille Siedlecki, and Anna Lorraine Swingle who died as an infant. He graduated from Amboy High School and attended Purdue University. A member of America’s Greatest Generation and World War II veteran, Mark left Purdue and he served proudly in the Pacific Theater in the Army Air Corps. His military decorations include the American Theater ribbon, the Good Conduct Medal, the Air Medal and the World War II Victory Medal. He married Barbara Jane Burk June 27, 1948. He worked for his father at Swingle Auto Sales. He was a salesman for Unified Underwriters then was co-owner with the late Frank Cutler of Cutler Swingle Motors of Peru. He later owned Swingle Auto Sales in Peru. He also worked for Paul Richard Chevrolet of Peru until he retired and wintered in Englewood, Florida with Barbara. They moved to Newburgh, Indiana in 2007. He attained the rank of Eagle Scout with the Boy Scouts of America and was a Boy Scout Leader in Amboy. He was a member of the Amboy Friends Church, attended Englewood United Methodist Church, First United Methodist Church of Peru and later the First Christian of Newburgh. He was a 50-year member of the Masons; a 50- year member of the American Legion; member of the Scottish Rite of Indianapolis, and of the Murat Shriner’s Club in Indianapolis. 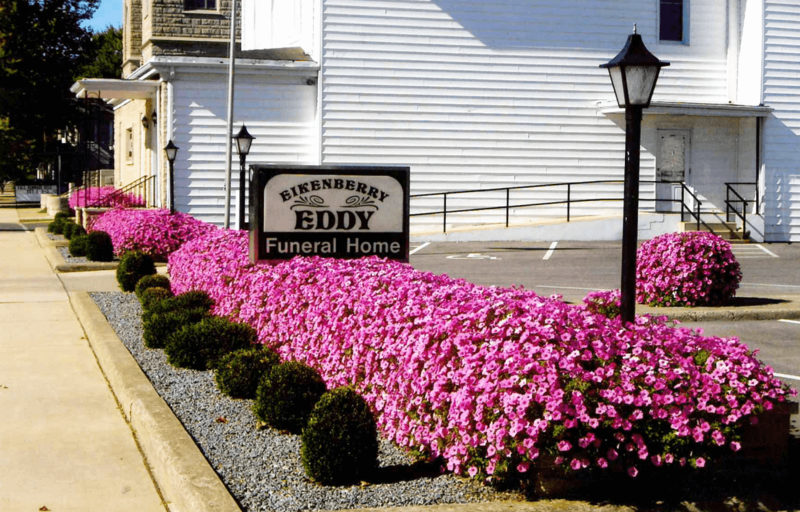 Services will be at Laird-Eddy Funeral Home in Amboy Indiana. On Thursday, November 29, 2018. Visitation 12-2 and Service at 2. Burial will be in Converse Cemetery with Military Honors provided by the Miami County Military Rites Unit If desired, donations may be made to the Shriner’s Children Hospitals, 2900 North Rocky Point Drive, Tampa, FL 33607. Notation -In memory of Mark Swingle. Mark had often participated with local Shriner’s in a fishing derby on Lake Michigan where the fish were donated to various Shriner’s Hospitals for Children.